ARIES – Today will be an industrious day. The stars foretell that you may visit a historical place, or perhaps a museum. However, Ganesha says, you may need to pay a little attention to your health. If such is the case, it would be better to take the evening off for yourself. TAURUS – Today, Ganesha sees your mind shifting from your professional affairs and drifting, time and again, towards your home and family. You are likely to return home early and get happily engrossed in discussing pressing domestic issues with your family members. This will possibly be followed by a festive evening filled with fun and laughter. You’re going to devote the whole day to your home and family and will be inclined to do little else. GEMINI – There is a likelihood of some household disturbance cropping up today. Your family members could make a lot of demands from you. You may feel angry because of your inability to meet all their needs and wants. Unexpected expenses are also indicated. You need to control your spending, says Ganesha. CANCER – Minor ailments like cough and cold may bother you, warns Ganesha. So avoid cold or sweet items. People admire your helpful nature. Take special care of your health, says Ganesha. LEO – You may have arguments with your family members today. You need to adopt an accomodating attitude today, since it is not a very promising day for you. Otherwise nothing may go in your favour. You will have to work harder than usual in the office, says Ganesha. 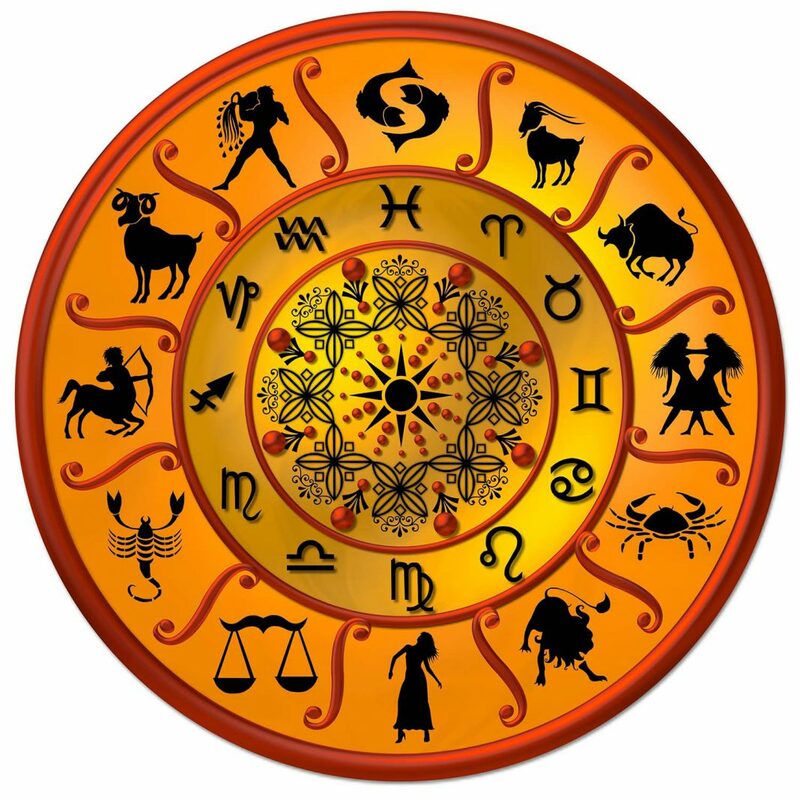 VIRGO – You will be in a very ambitious and conscientious mood today. Your actions will speak louder than words. You set the pace with your meticulous planning and careful execution. Ganesha says you may expect a lot of appreciation and recognition for your work coming from your boss and your colleagues. LIBRA :- Of late, you have been very concerned about the health of one of your close friends. Take this day to lay your fears to rest by spending time with that friend. Work can wait, as today you must prove to yourself, if not to others, that ‘a friend in need is a friend indeed’. Ganesha wishes you the very best. SCORPIO – You nearly emerge as a superhero today, as you have the knack of balancing home and work just perfectly. Intellectual discussions and brainstorming with peers would provide food for thought today. You may look forward to merry-making and soiree with family and friends in the evening. SAGGITARIUS – Whatever you take up today, you are on a winning spree, foresees Ganesha. A a leader, you will guide and instruct your subordinates when they seek your advise. In a way, you even encourage and motivate them. All in all, you are a happy soul at the end of the day. CAPRICON – The hassle and bustle around you will not disturb you today. You’ve been holding your emotions in your heart and they have started suffocating you. Such an uncomfortable situation may hamper your logical reasoning power and make you feel trapped. But, this too shall pass. You will easily come out of the negative zone and move ahead on the path, foretells Ganesha. AQUARIUS – You will be able to strike a balance between the emotional and rational side of your personality. You will find pleasure in your work and may successfully mix your personal life into your professional life. Financially, there are no major issues, but negligible matters may keep your mind occupied, feels Ganesha. PISCES – You will be inspired to travel to a far off place or to a foreign land because of a very warm invitation. Some old friend or relative residing in a foreign land will get in touch and please you today. Ganesha says that today is a good day for those wishing to go abroad for some specialized study or work.